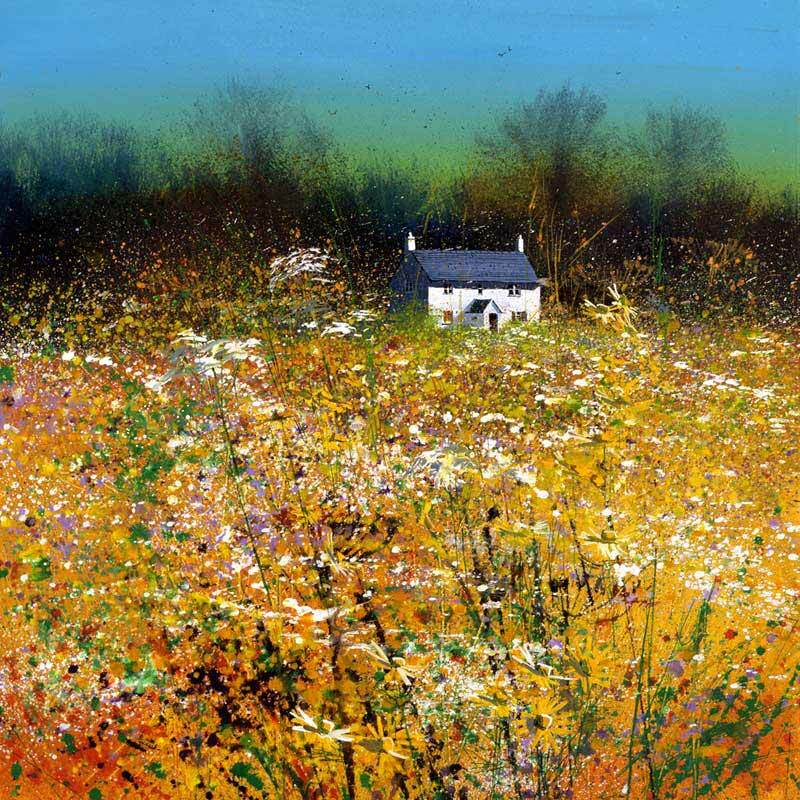 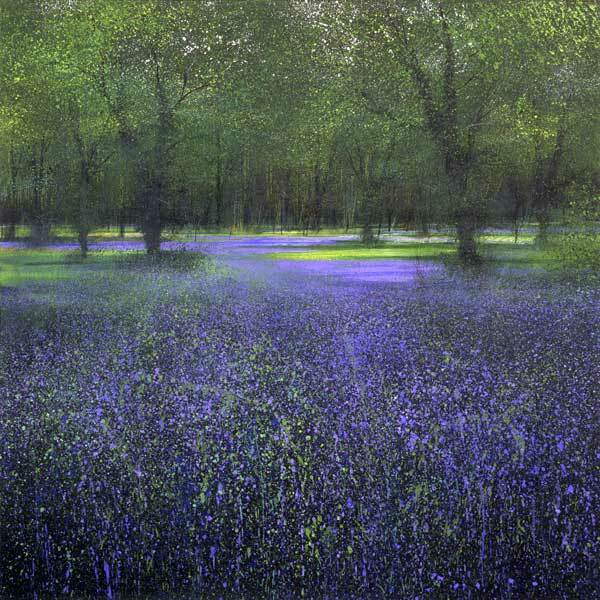 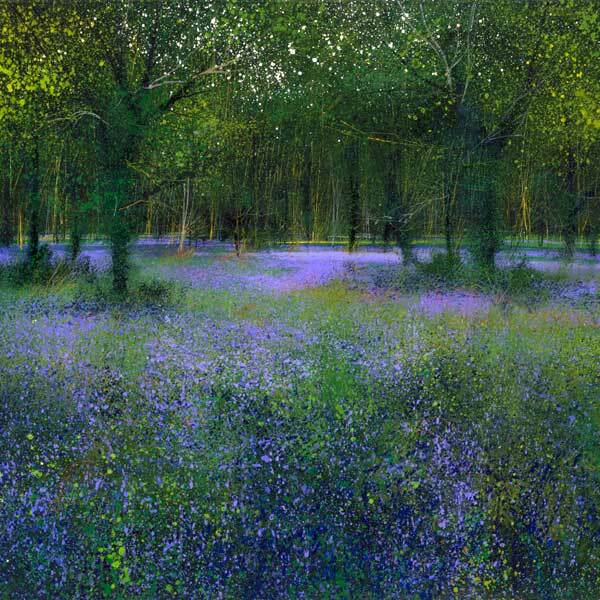 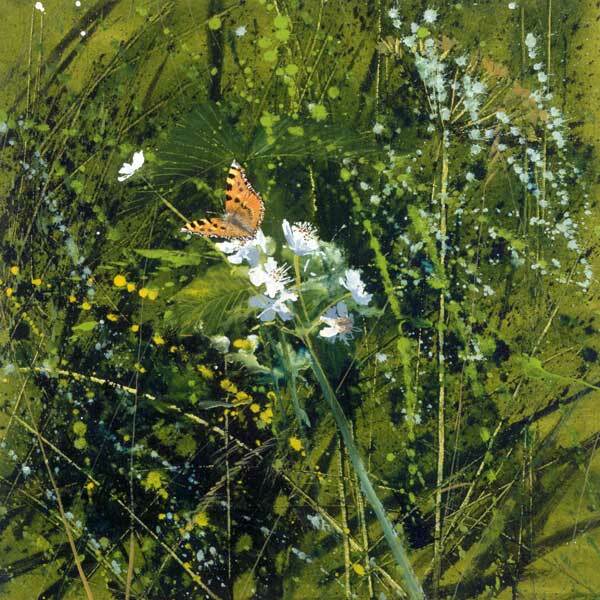 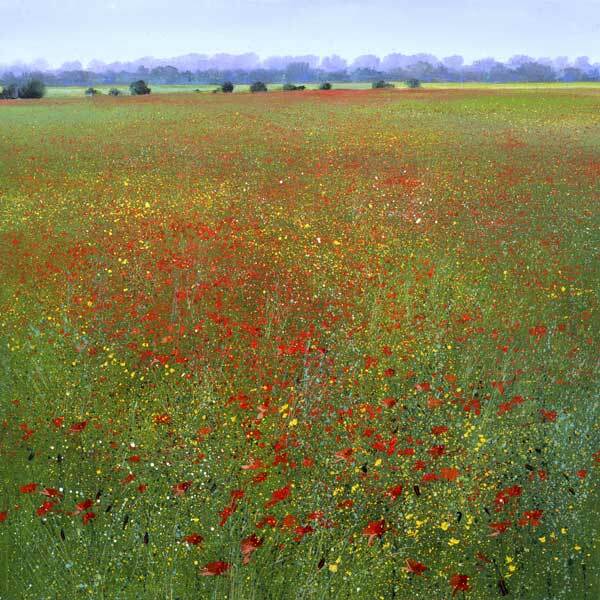 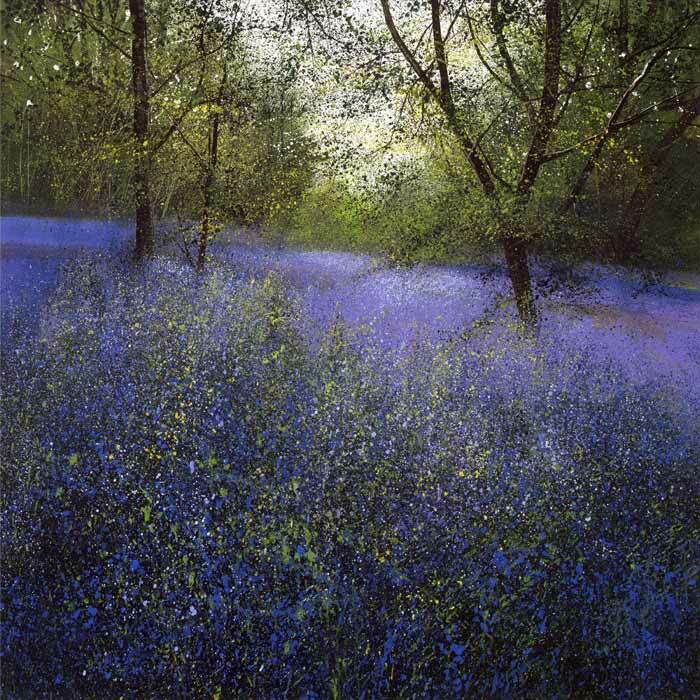 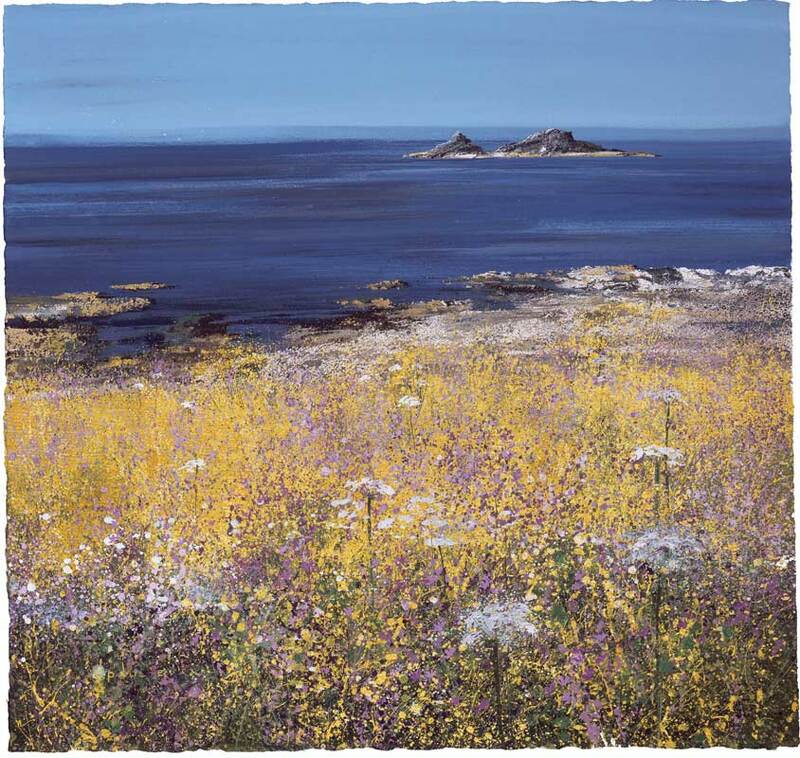 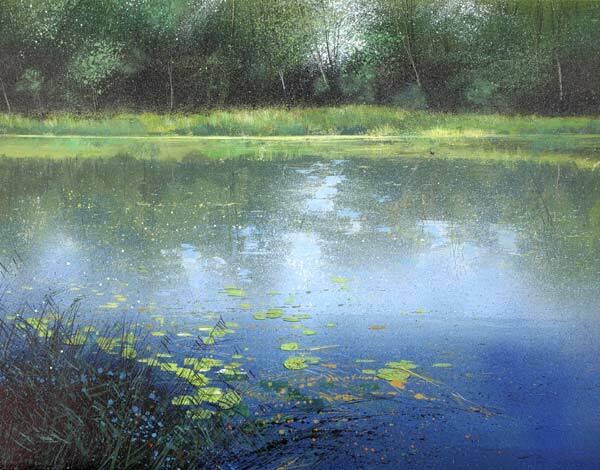 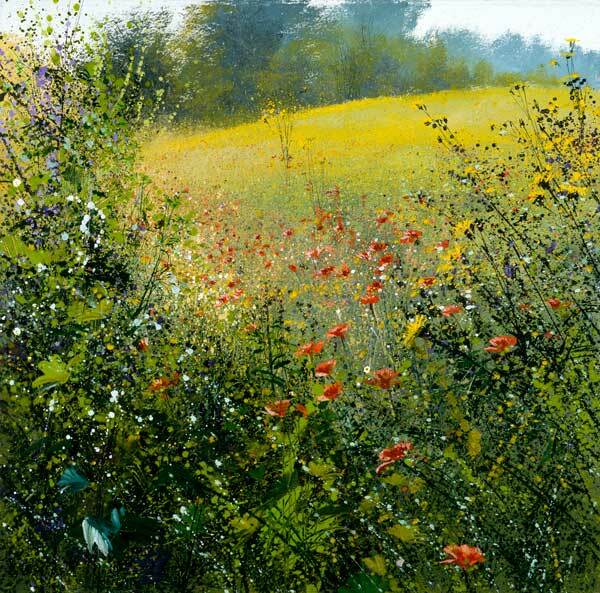 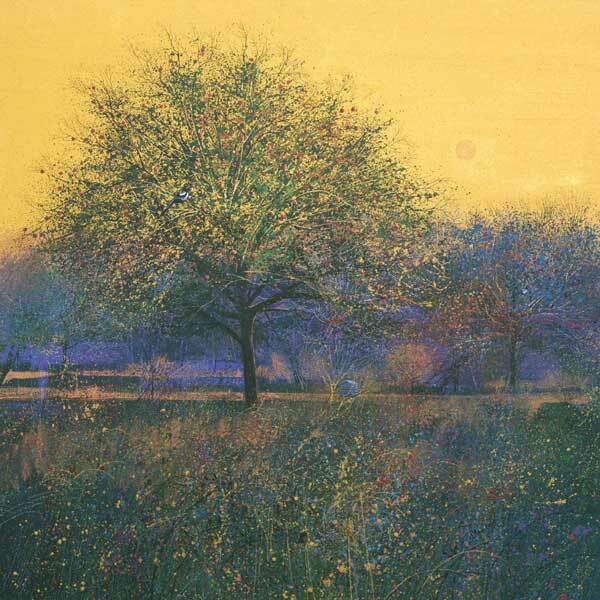 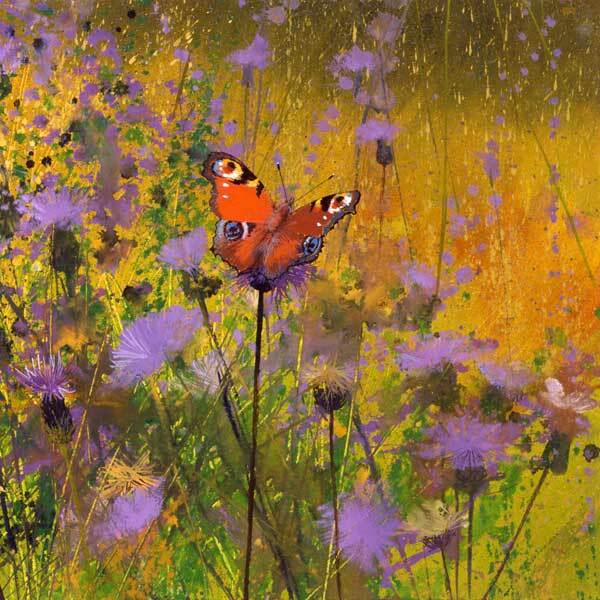 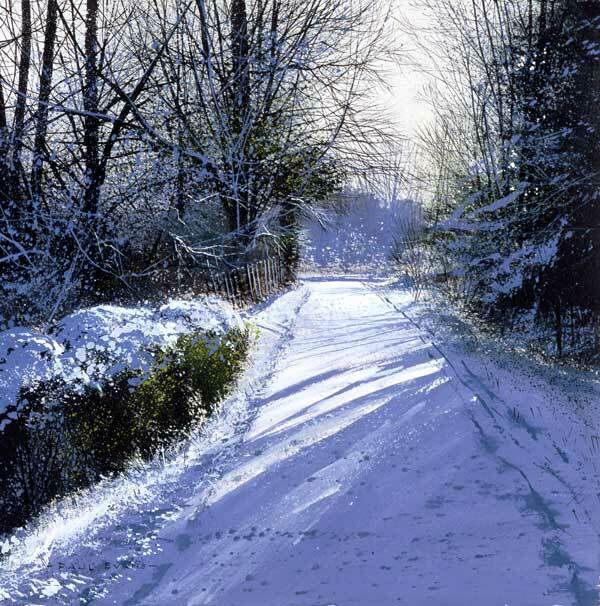 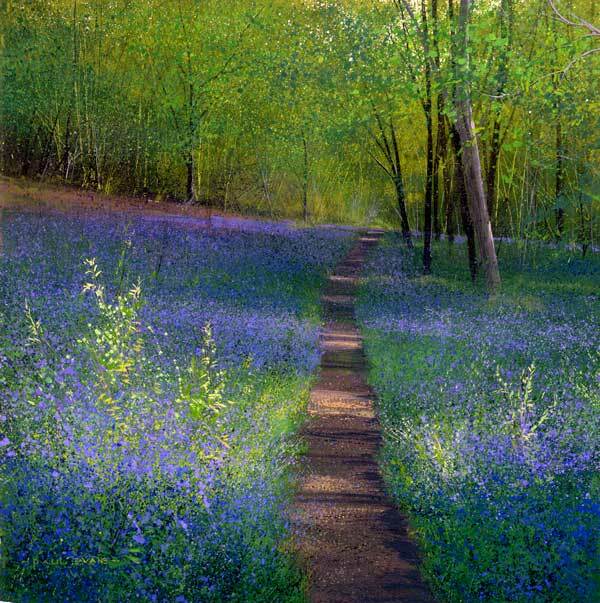 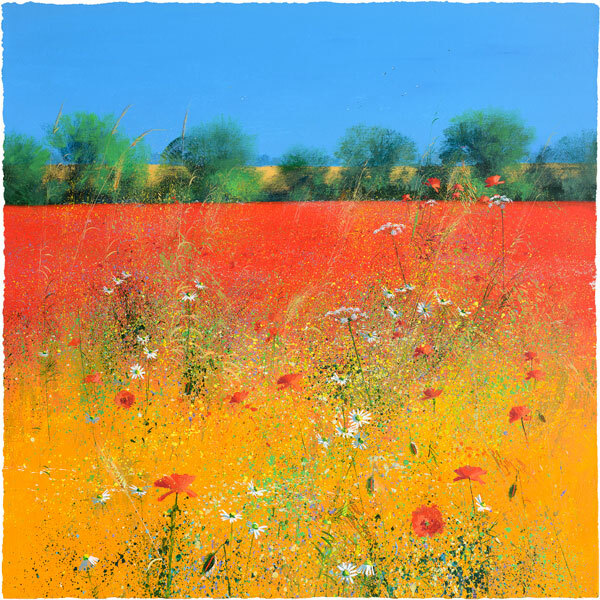 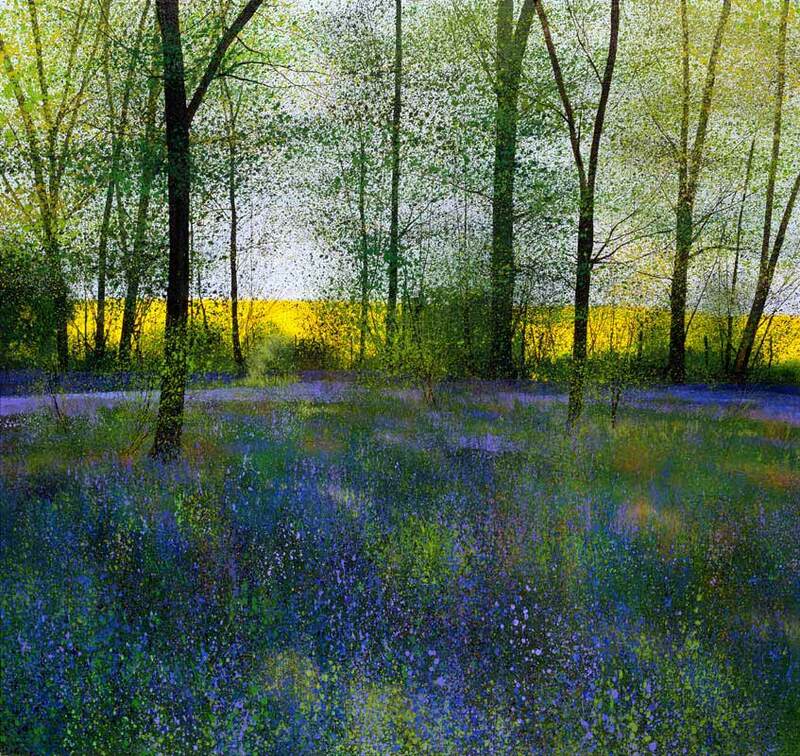 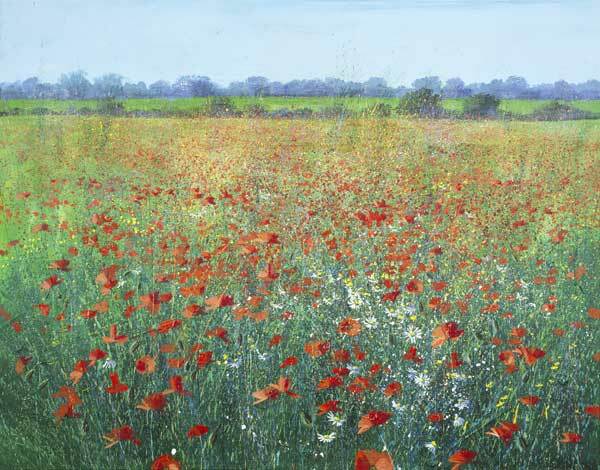 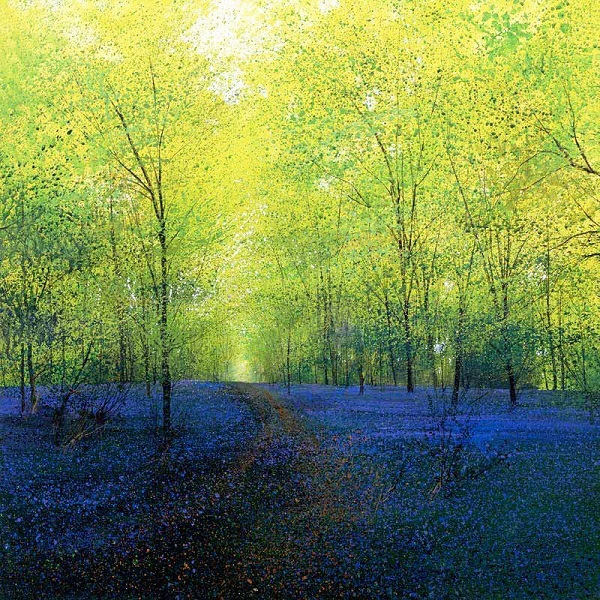 Paul Evans is one of the leading Landscape Painters working today. 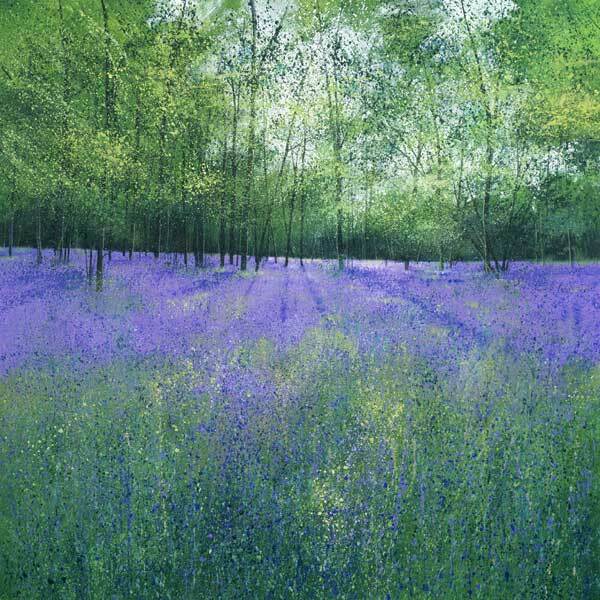 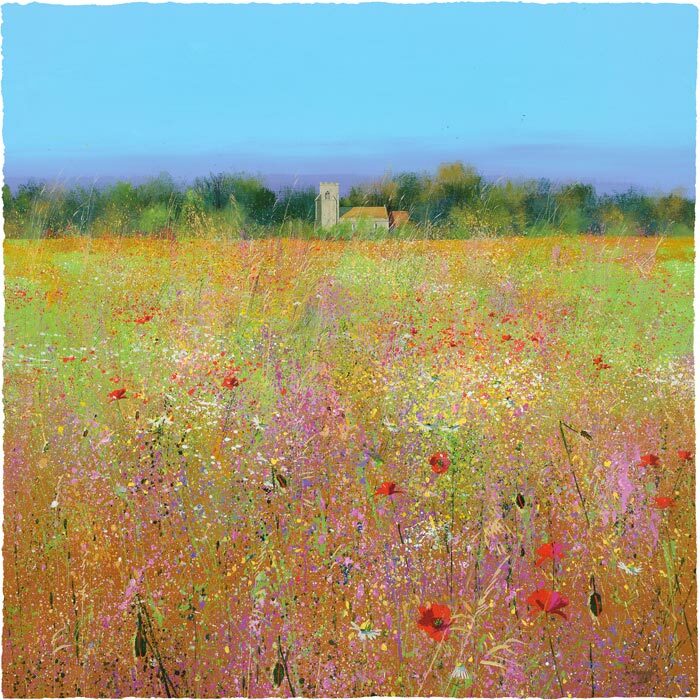 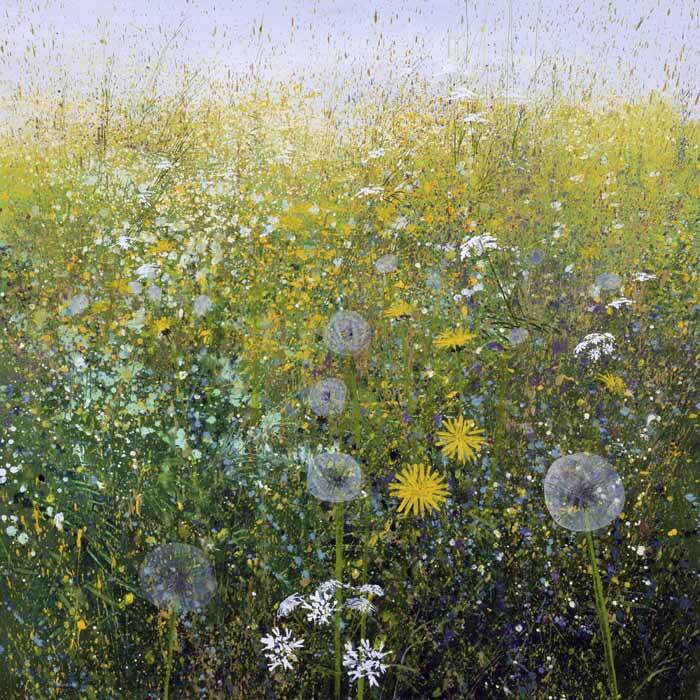 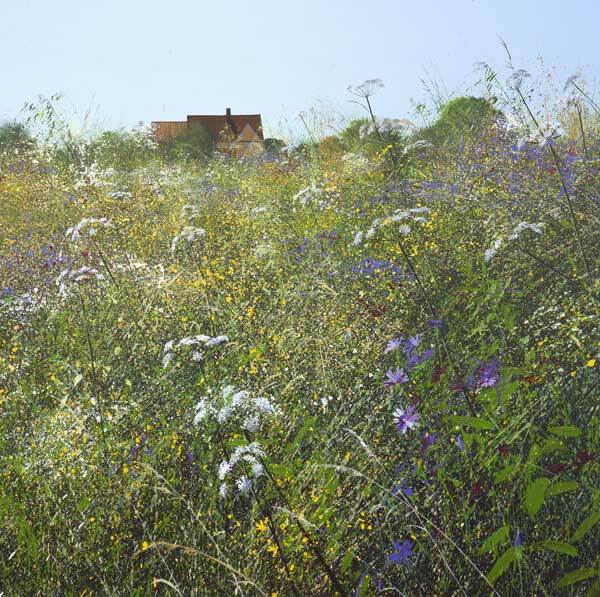 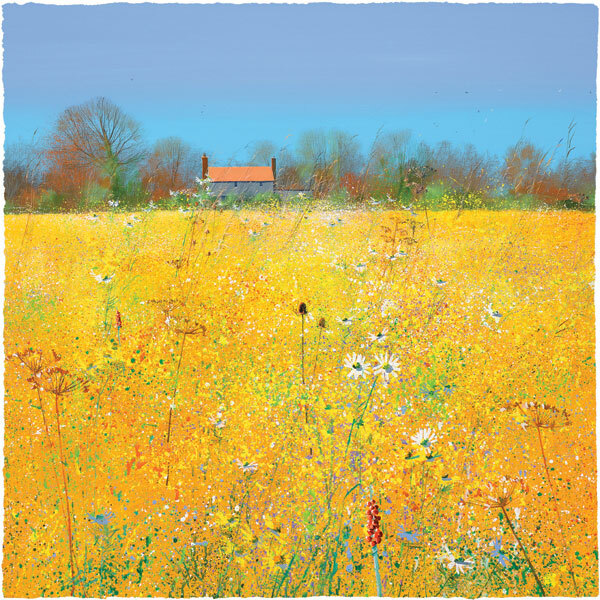 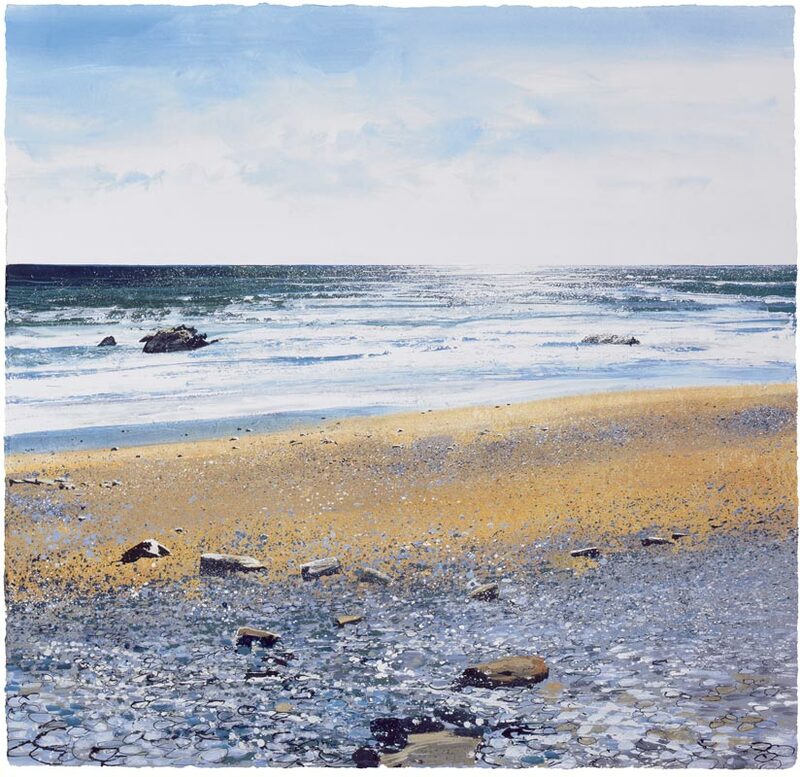 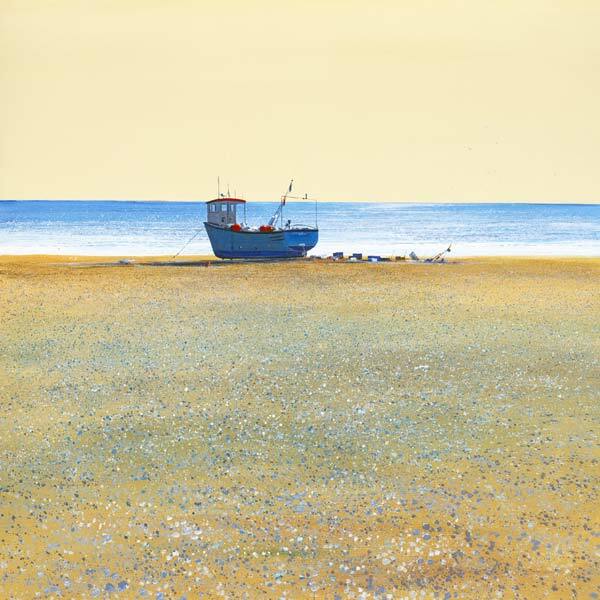 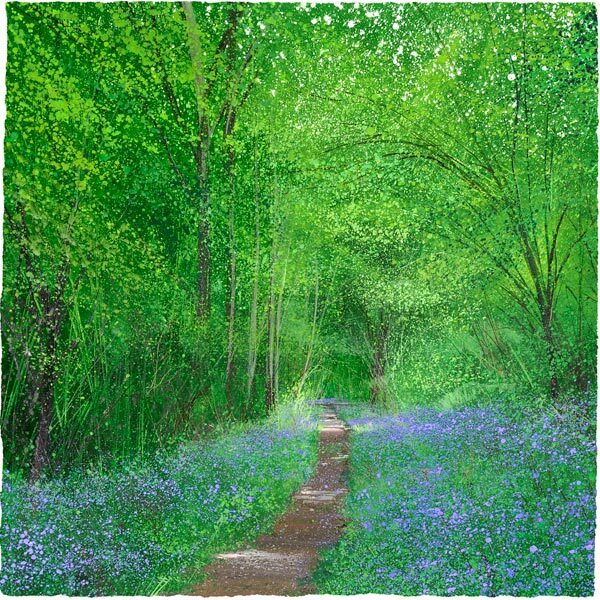 Paul Evans is widely known for his highly individual watercolours, acrylics and etchings inspired by East Anglia's landscape and coast, Sussex Downland, the Kent Weald and Cornwall's rugged coast and moorland. 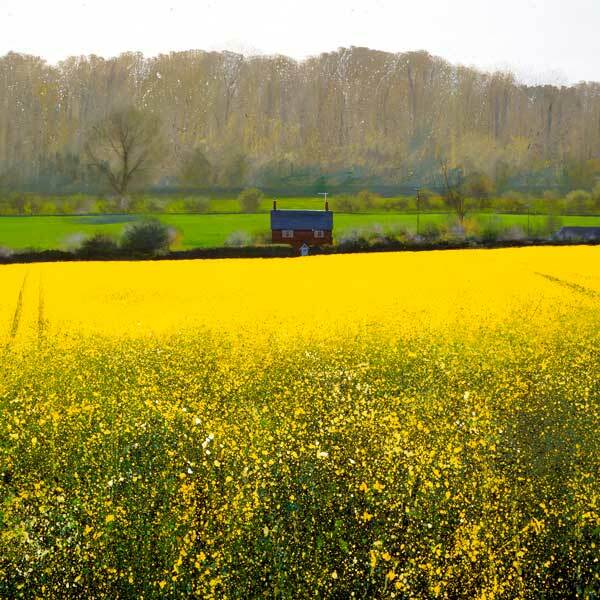 Paul's painting explores only a few locations in detail through all times of the year to convey a deep sense of place. 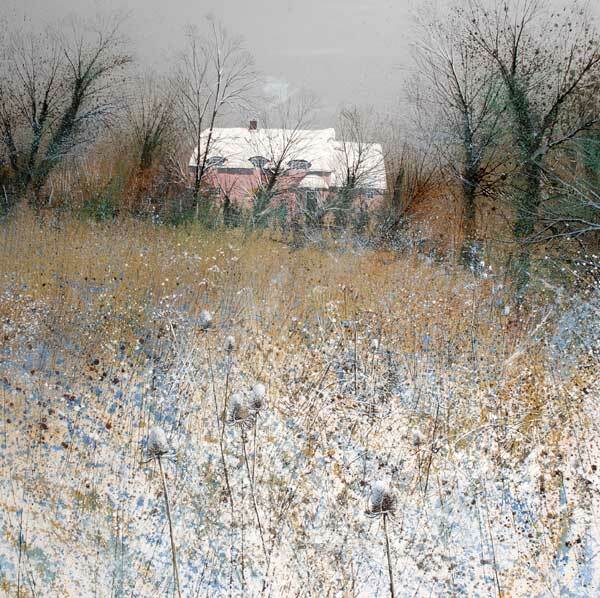 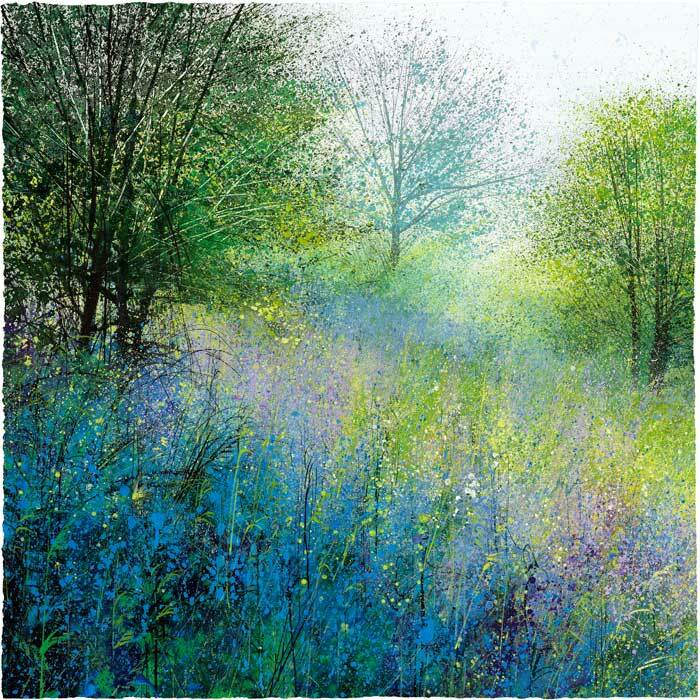 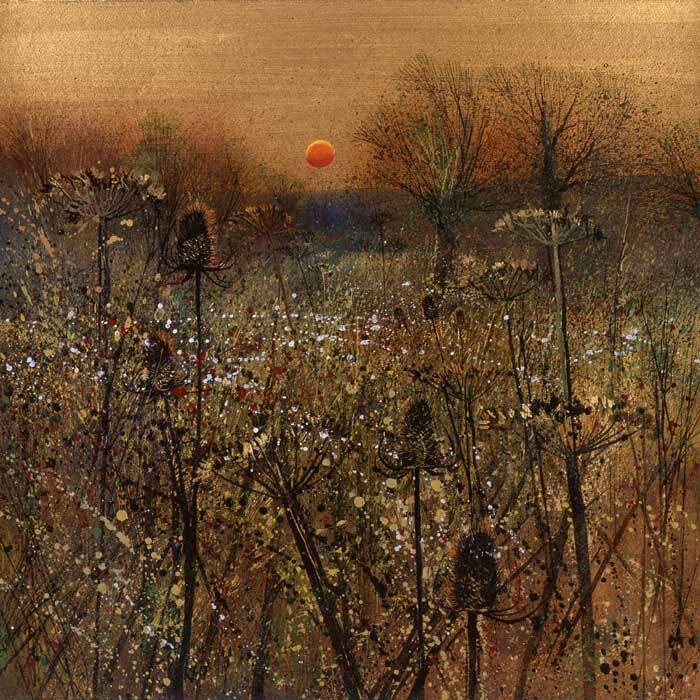 Paul Evans constantly experiments with techniques and materials - finding new ways to reflect the changing light and seasons in his work. 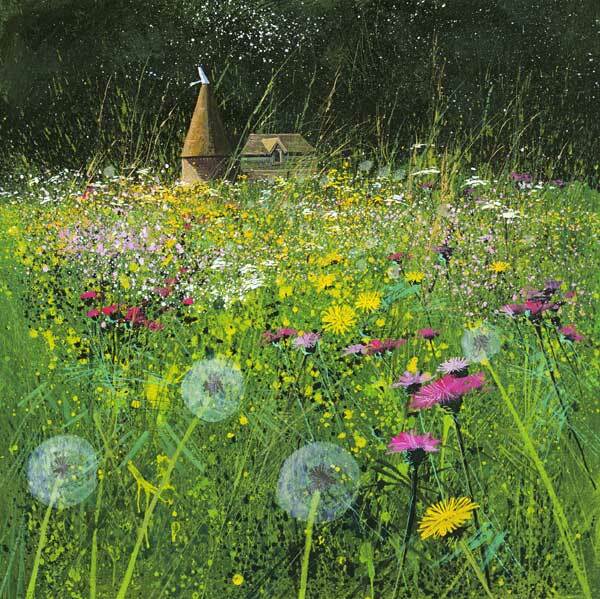 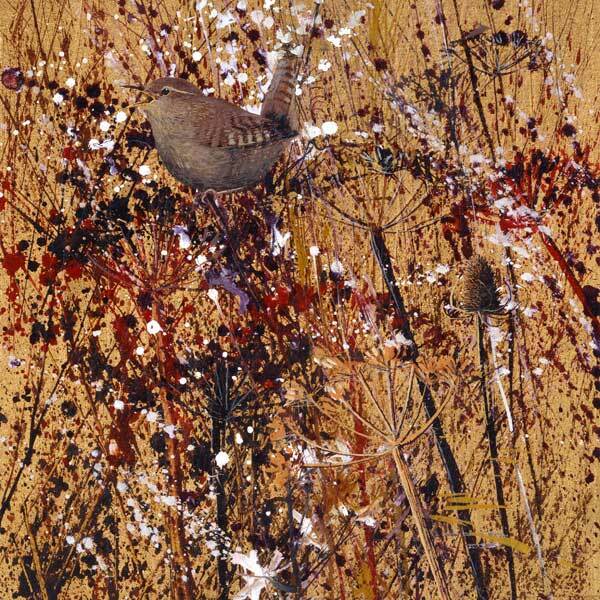 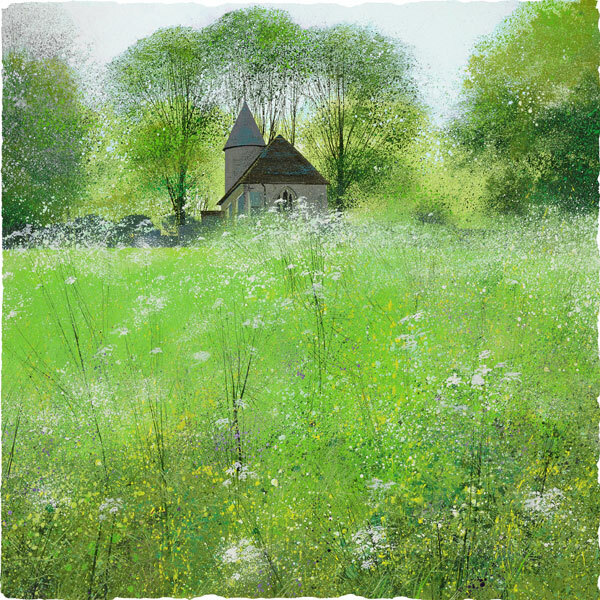 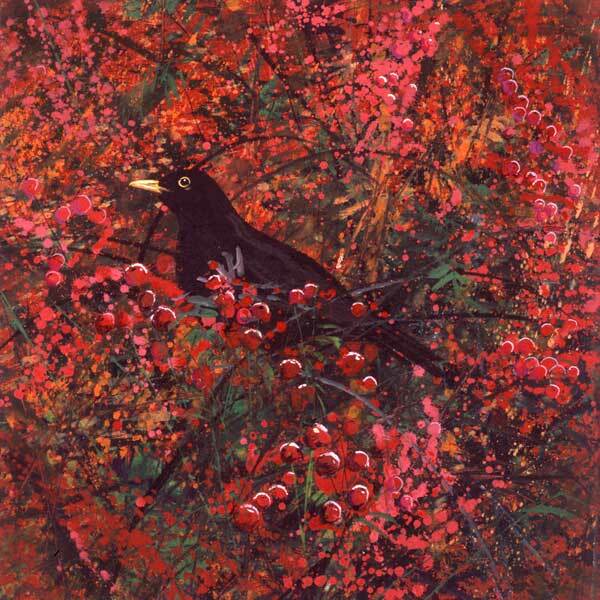 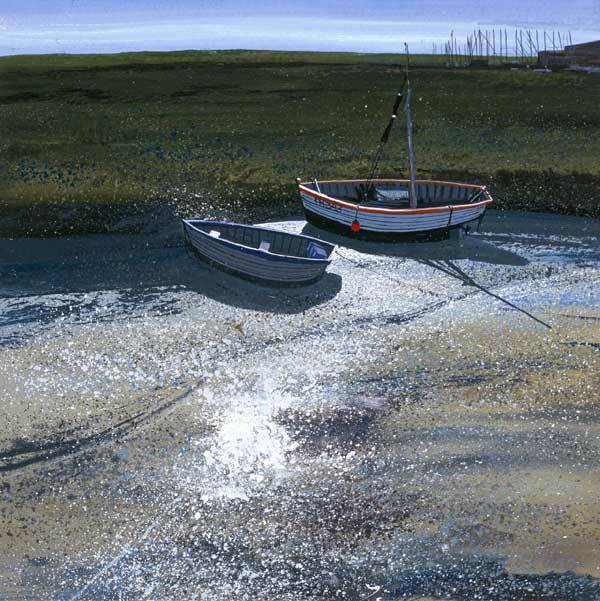 Paul Evans studied illustration and printmaking for four years between 1972 and 1976 at Eastbourne College of Art and Design, and has been fortunate to make his living solely from his painting since graduating. 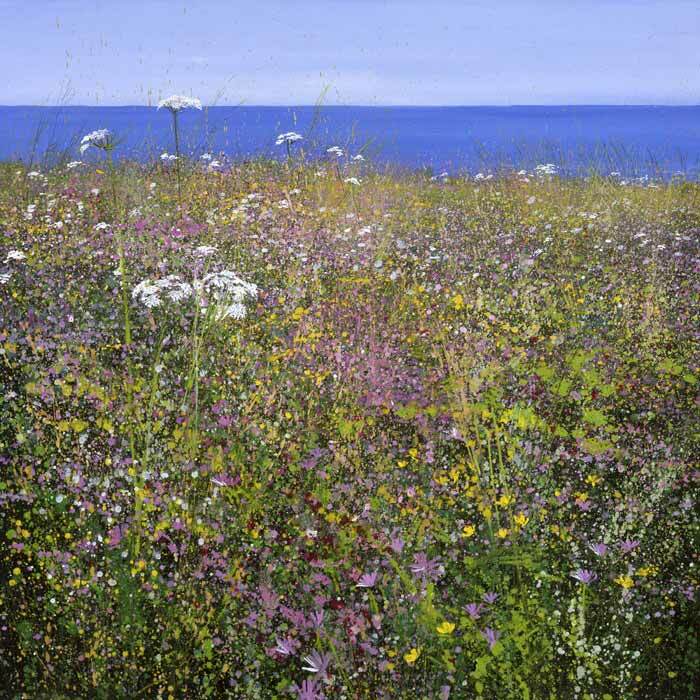 He started to show his work at the Ralph Lewis Gallery in Brighton's Lanes, and immediately started to sell everything that he could paint. 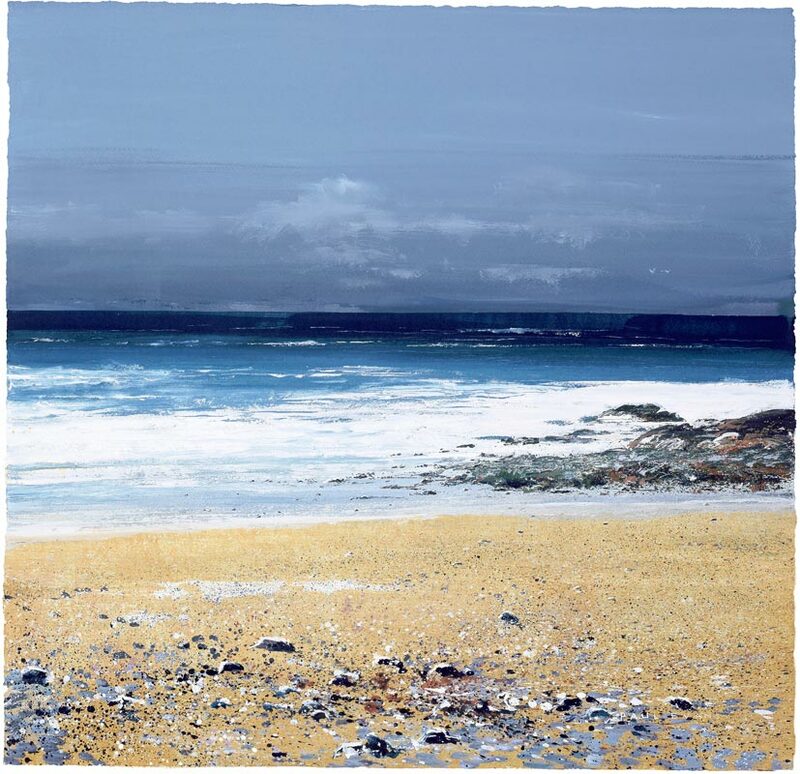 Since 1976 Paul Evans has had some 60 solo Exhibitions and numerous group shows, usually attended by large numbers of collectors, quite often selling out within hours of the opening. 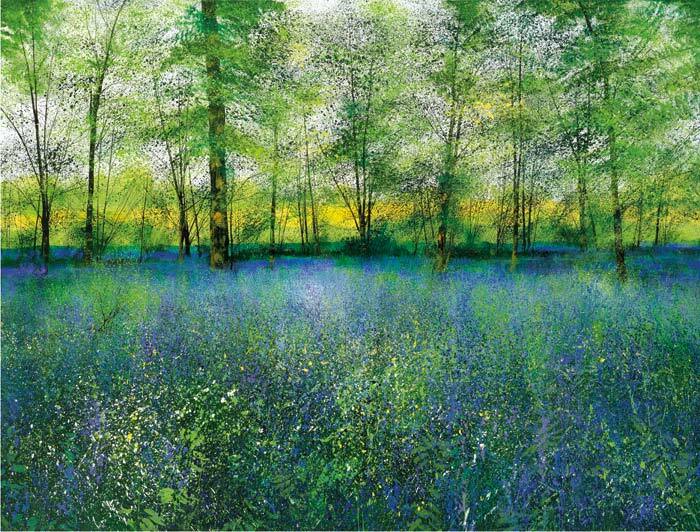 Work has been bought by collectors and buyers worldwide - America, Japan, Australia and Europe - as well as by a large and loyal following closer to home.